Do they have officially licensed NFL knee pads for all the protesting players? magilly00, primostoy, OliverB and 2 others like this. I wonder if they have car accessories for other sports? I might start watching soccer; the other football. Woah, the real story is right down there! 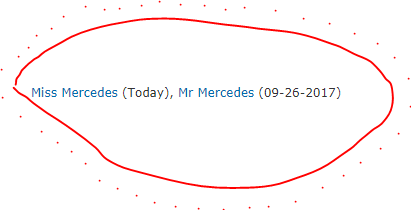 There's a Mr Mercedes now! Miss Mercedes and TomLeeM like this.